Between Spotlight, Finder, and the Dock, you can find anything on your system in the blink of an eye How to Find Lost Files on Mac OS X How to Find Lost Files on Mac OS X We've all been there: you finish working on a document, save it, close the window, and... where'd it go? Read More — even files that you’ve lost or accidentally misplaced. In that sense, file shortcuts don’t really make sense anymore. But the shortcut feature still exists in OS X, which is nice for those who want them. (Yes, there are valid reasons to use file shortcuts!) The only difference is that shortcuts are actually called aliases in OS X, which can be tricky for Windows converts. Right-click on any file or folder. Select Make Alias. The shortcut will have the same file name with the word “alias” added to the end. Move the shortcut wherever you want. Feel free to rename and remove the “alias” part. That’s it! 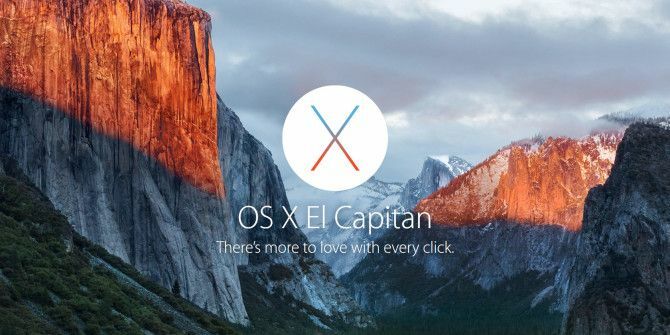 Got any other OS X tricks that you want to share with us? Or maybe you have questions on how to do this or that? Let us know in the comments below! I just made one yesterday, to a network resource. So much easier than clicking all the way through.